We want to acknowledge the milestone that is Graniterock’s 117th anniversary today, but with the loss of Bobby Gill while he worked to reopen Highway 17 on Thursday, we don't feel very festive. 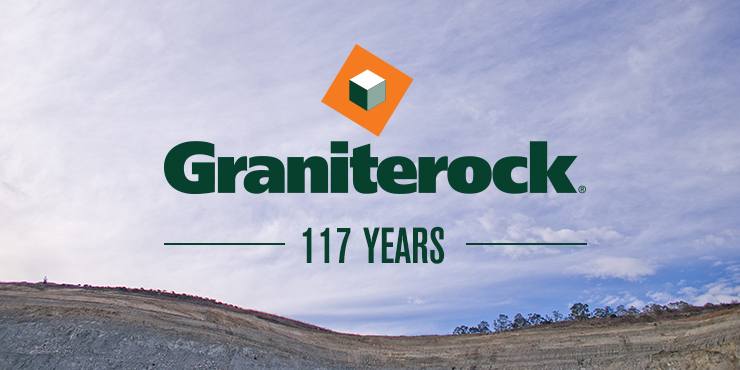 Graniterock wants to take this moment to thank every single person who has been part of the Graniterock family during the past 11 decades. Ours is a very special company, full of amazing people who care deeply about each other and service to our community.